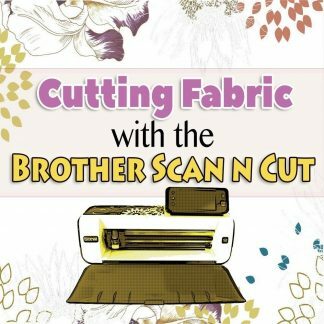 You may have heard about us from our Youtube channels and our Alanda Craft Blog. We are Paula and Wanda, and like you, we are avid crafters. 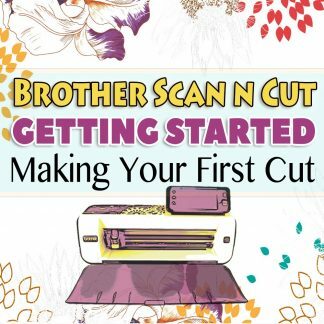 When we first bought our Brother ScannCut we couldn’t wait to get it home, but do you know what happened, I’m sure you do. It wasn’t as easy as we thought it was going to be. 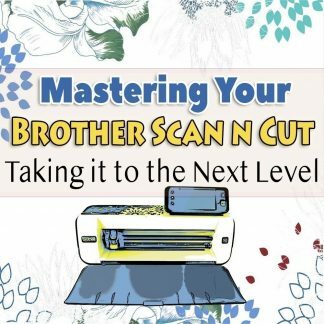 There were blade settings and pressure setting to figure out, as well as getting the machine to recognise our cutting files. Now do you know what we did, well we popped the machine into the cupboard and there it languished until one day we decided that we couldn’t let an item that cost so much money just sit there. We decided there and then that we had to persevere and learn to use it properly, and we are so glad we did because we use it regularly now. And we even bought the new wifi version when they released it. That way we each had a machine to use. So if you are having a few problems with your machine then our tuition courses will certainly help. We spent many months getting these tutorials together. 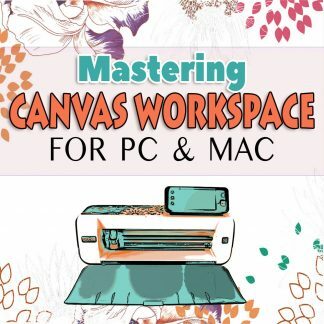 Each course has downloadable videos, and you can also download full written instructions. The courses are available to you 24/7 and don’t forget, we are available to help you with any questions you may have. We live in Australia so we may not always be available when you send through a request for help, so please be patient, we will get back as soon as we get into the office on the following day. 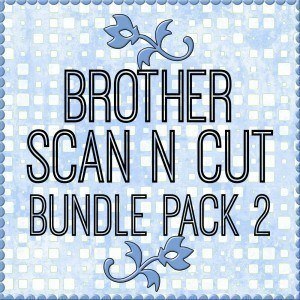 We have added a link to our shop where you can purchase Brother ScanNCut cutting files for your projects, and we also have some freebies there as well. 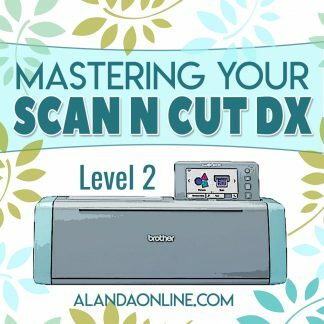 So we do hope you enjoy these lessons and we know that they will certainly help you to be confident in using your ScanNCut in no time at all.